Manufacturer of a wide range of products which include fully automatic noodle making machine. 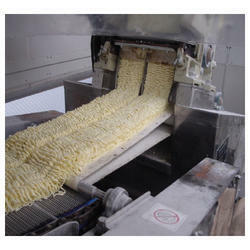 We are engaged in providing a wide range of Fully Automatic Noodle Making Machine to our clients. Looking for Noodle Making Machine ?